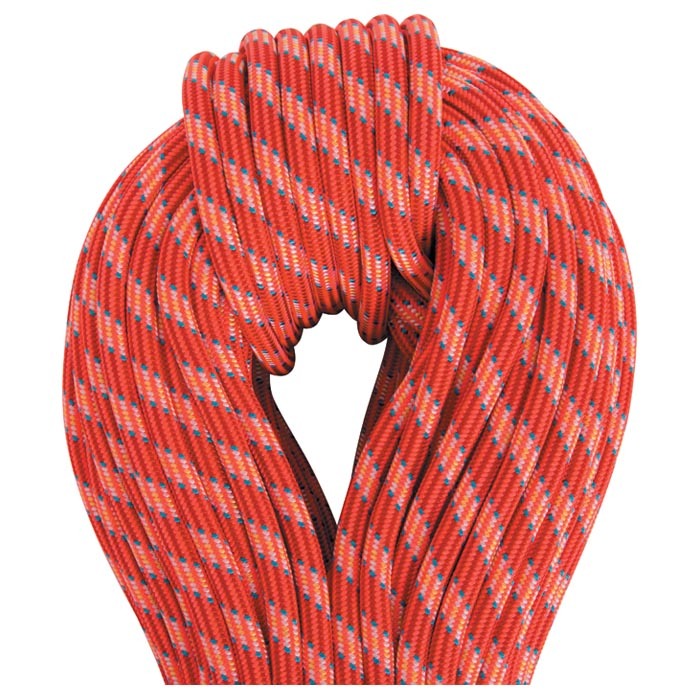 Already considered to be the must-have rope for ice climbers and expert alpinists alike for its extreme fluidity and very low impact force, ICE LINE is henceforward available with the new UNICORE technology. Thanks to adherence of the core and sheath, ICE LINE benefits from extra security indispensable on thin rope. The weight and free-running of twin rope plus the advantages of a double rope. The rope does not bunch and stays flexible for the long term. Has all the advantages of the UNICORE technology.